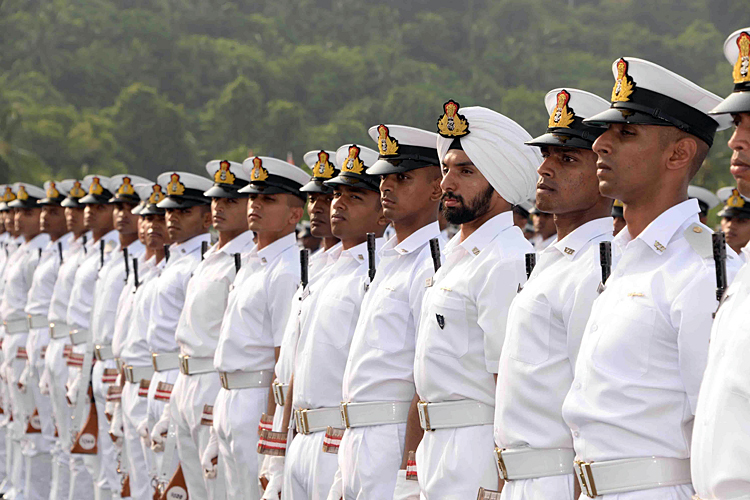 Indian Naval Academy (INA), Ezhimala will hold its Passing out Parade (POP) for Spring Term 2018 on Saturday, May 26, 2018. 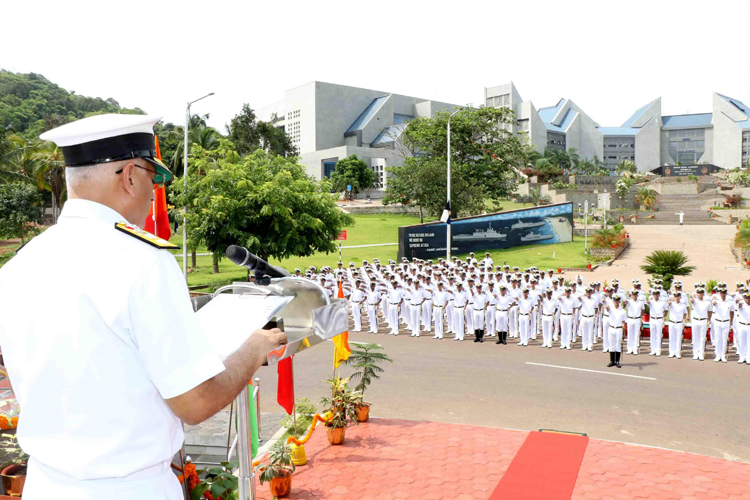 311 Midshipmen and cadets from four passing out courses, viz., 94 Indian Naval Academy Course (BTech), 94 Indian Naval Academy Course (MSc), 25 Naval Orientation Course (Extended) and 26 Naval Orientation Course (Regular), will pass out on successful completion of their training. The passing out cadets include 10 female cadets. 04 International cadets from Maldives, Myanmar and Vietnam would also pass out on successful completion of their training. Vice Admiral AR Karve, PVSM, AVSM, Flag Officer Commanding-in-Chief, Southern Naval Command will be the Reviewing Officer on the occasion. The parade will be witnessed by parents and guardians of the passing out Midshipmen and cadets as well as a large number of outstation dignitaries. 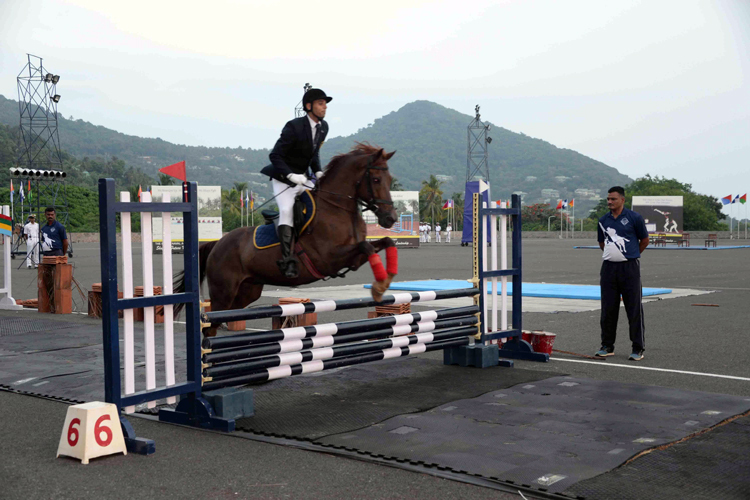 Trainee recruits and staff from Central Reserve Police Force (CRPF), Peringome, Cadets of Rashtriya Indian Military College (RIMC), Dehradun, National Cadets Corps (NCC) cadets, students and teachers of local schools and colleges have been all invited to witness the Passing out. 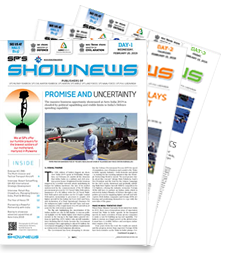 The Indian Naval Academy's four year BTech degree course is accredited by All India Council for Technical Education (AICTE) and is conducted under the aegis of Jawaharlal Nehru University, New Delhi. 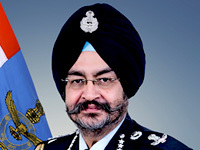 As part of the events connected with POP, Midshipmen of 94 INAC will be awarded their BTech degree by Professor Surendra Prasad, Chairman, National Board of Accreditation, New Delhi during the Convocation Ceremony scheduled on Friday, 25 May 2018, in the presence of their proud parents and guardians. 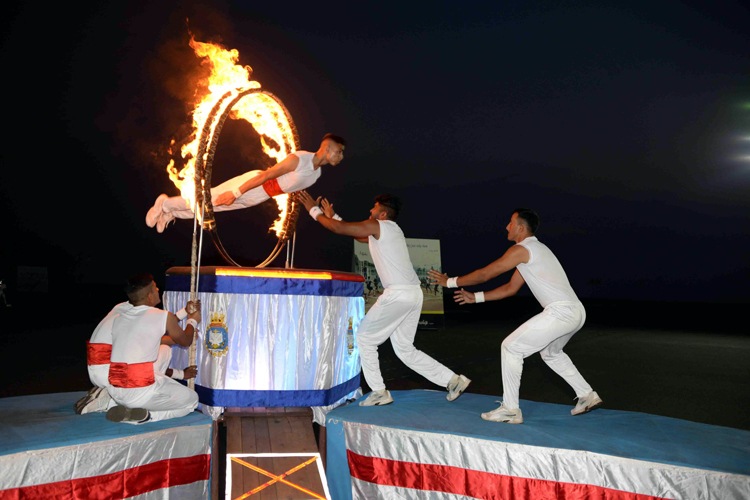 Cadets of Indian Naval Academy preparing for various end of term activities associated with the Passing out Parade Spring Term 2018 scheduled on Saturday, May 26, 2018.